Lisa WINS the Macklind Mile- Elite Women! Juli WINS the Open Mile! 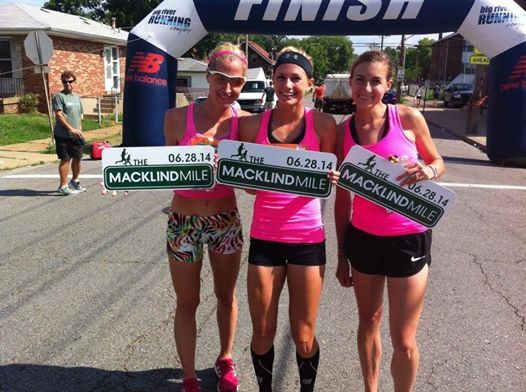 Last Saturday at the Macklind Road Mile in St. Louis. The competition was good, weather hot with a bit of wind, and the Runnababez were running fast. Lisa Cary ran away from the elite women after 1000 meters, & brought home the women’s elite mile win, she put down a big kick, closing at a speed of 68 seconds for the last 400! Running a clock time of 4:53, gun time 4:51. Amanda Albrecht stepped up to bat in the women’s elite field in her very first mile race, badgering away, she continued on her PR streak, of running in a 5:20 (5:17 gun)! Juli Stults a newly minted Runnababe, continued on her come-back rampage racing scene by running away with the women’s open win, in 5:16 (5:12 gun)! 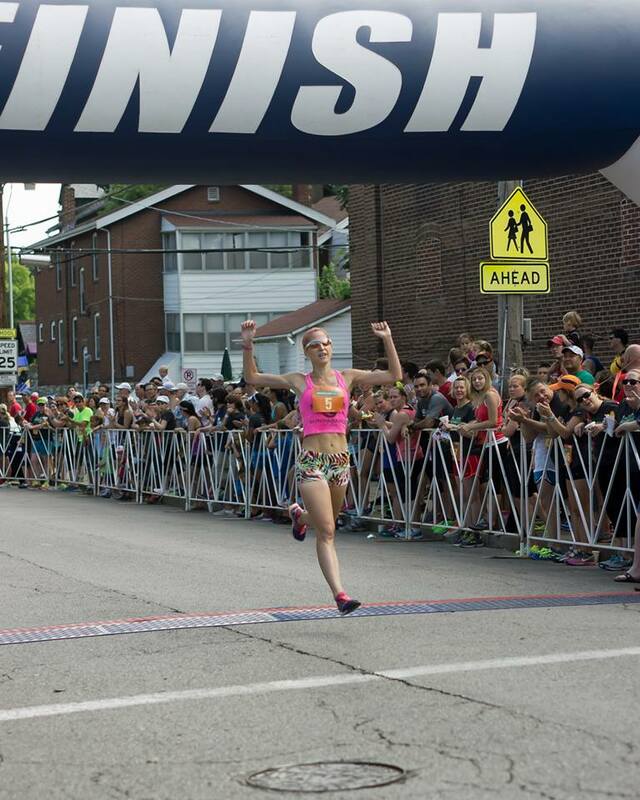 ← Lisa Wins Race For Cure 5k! & Runnababez Racing Weekend Recap!